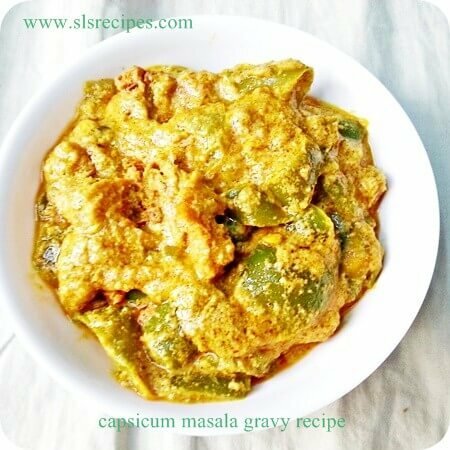 BOTTLE GOURD CURRY WITH COCONUT GRAVY has a very delicious taste.The gravy to this curry is made by coconut pieces along with tamarind.The gravy has an excellent taste along with bottle gourd flavor.Once you have this curry, you will fall in love with this curry ???? .It perfectly goes with rice or chapatis. Wash and peel the skin of bottle gourd. Cut the bottle gourd and tomato into pieces. Take a mixy jar add cumin seeds, coriander seeds, salt, chilly powder, turmeric powder, tamarind , sugar & coconuts and make them into fine paste with the help of water. Heat a mini pressure cooker or kadai , add oil & add gravy , and fry it until it oozes out oil from its surroundings. Add bottle gourd pieces and tomato & fry for few seconds. Now add some water and cook for 3 whistles. Have this delicious curry with rice or chapatis.